When it comes to specialty lighting applications, we have a thorough understanding of your wants and needs. That's because we have supplied precision, cost effective lamp pins to the lighting industry for over 60 years; making us well-equipped to create the custom solution you need to fit any application. Our economical lamp pins are used in homes and businesses around the world. 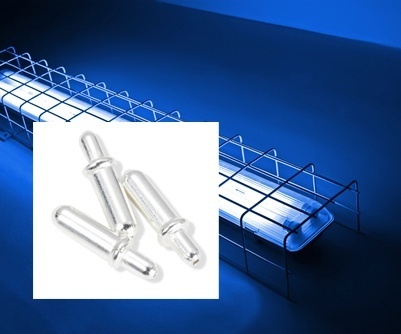 They can also be used in specialty applications such as UV lamps for water and air purification and high-intensity theatrical, operating theater and runway lighting. For those out of the ordinary applications, our custom contact pins can help meet your needs. Just send us your requirements and our engineering team will make it a reality.